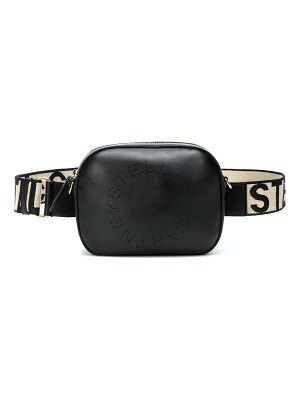 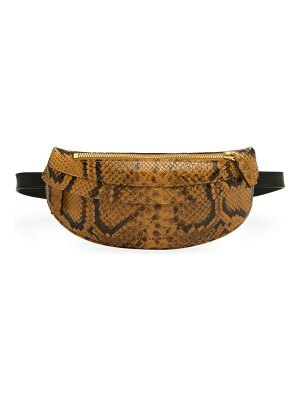 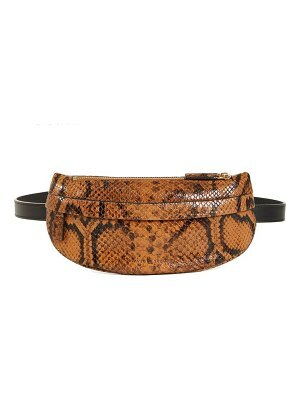 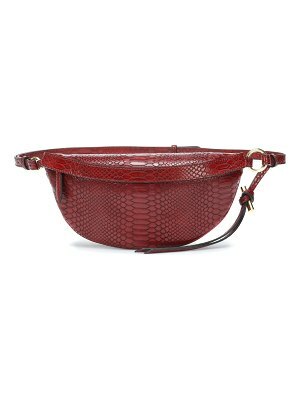 The belt bag trend is one of the past few seasons' biggest success stories, in part because it's so practical. 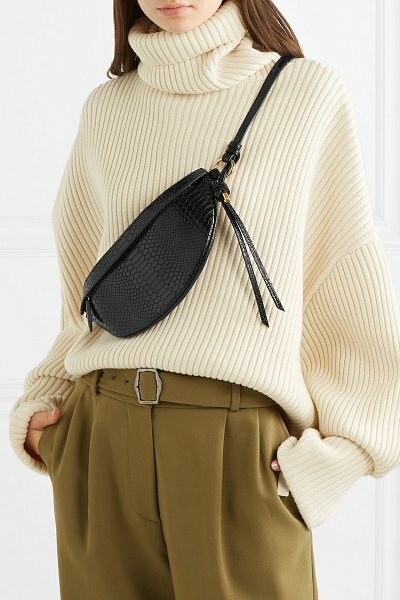 The perfect blend of form and function, Stella McCartney's version has been made in Italy from glossy python-effect faux leather in a sleek, minimal shape. 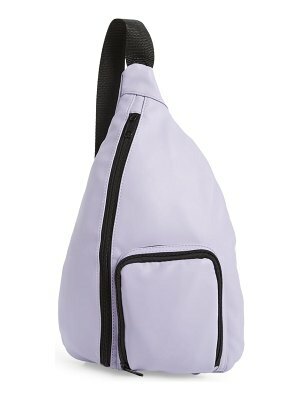 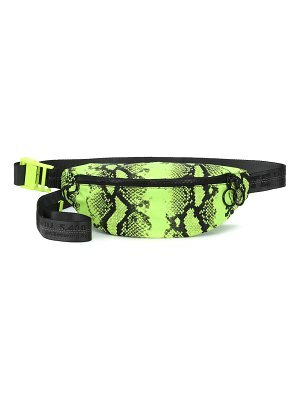 Go hands-free and fasten it around your waist or carry it cross-body, slipping your travel pass in the zipped pocket.